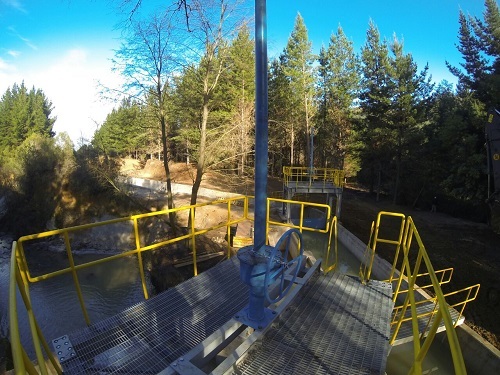 Hidroeléctrica Cumpeo (HEC) is the special purpose vehicle set up to develop, construct and operate the Mini-Central Hidroelectrica Cumpeo, a 6MW irrigation based run of river hydro opportunity. 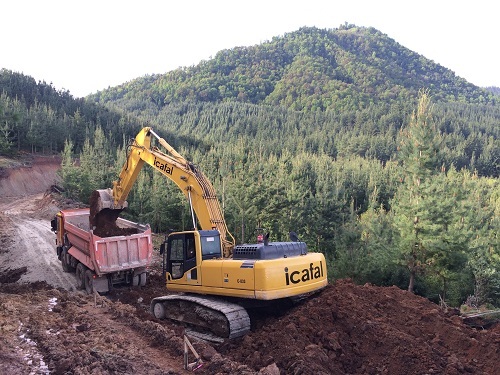 Hydroventura, having initially identified the project, maintains a 25% stake in the company in partnership with Icafal Inversiones S.A., the investment arm of a leading Chilean civil construction group. After closing project financing with Banco de Credito e Inversiones, HEC completed construction of the asset and initiated electrical generation in August 2016. 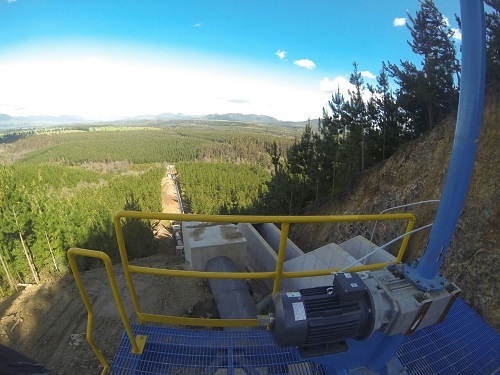 The plant consists of two horizontal axis Francis turbines with air-cooled generators, switchgear and connection into the distribution network at 23kV. 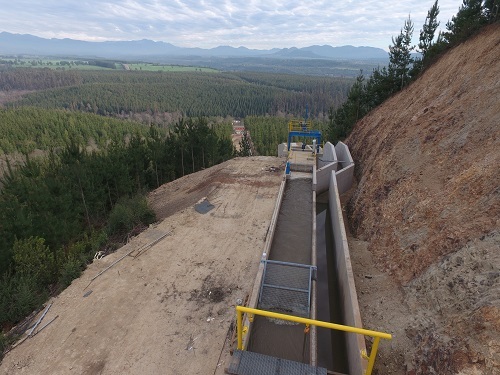 The civil works are comprised of a steel penstock adequately designed with thrust blocks for high seismic loading, a head drop of 98m and a design flow of 7m3/s. 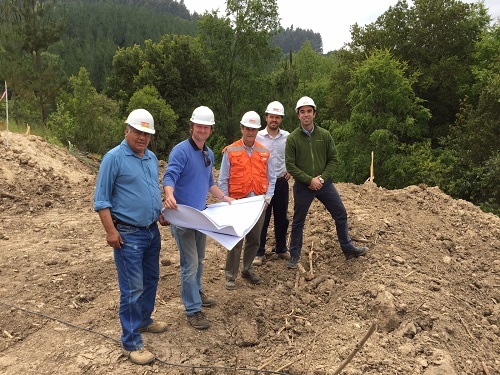 The project is built into the Canal Cumpeo, originally comissioned in 1890 to supply agricultural and fruit growing areas in the VII region of Chile. 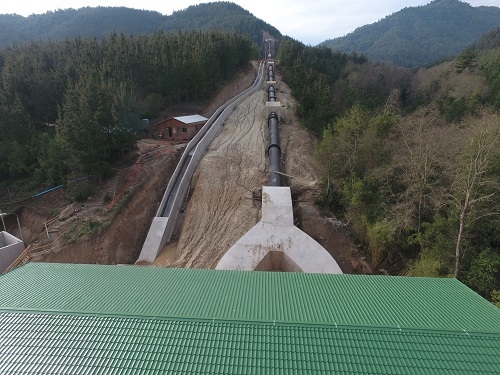 The project involved the construction of approximately 5km of new build canal, lined with a bitumonous covering - a first in hydropower construction in Chile. 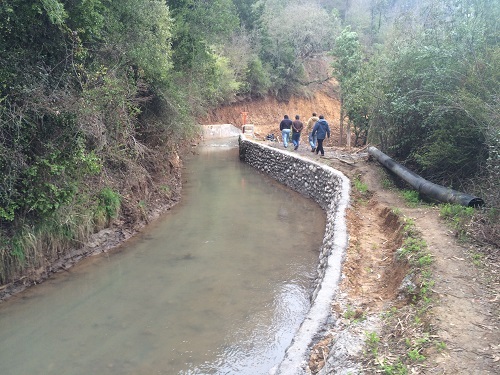 Upgrades to 11km of existing canal infrastructure were also delivered, including the correction and modernisation of four ageing tunels and several control structures, which have contributed to securing irrigation supply - sponsored by the Comision Nacional de Riego (CNR). 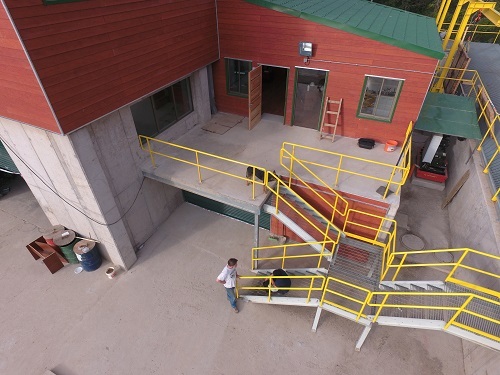 Central Cumpeo was designed and developed to a world-class environmental standard, obtaining all relevant permits via the rigorous SEIA process. 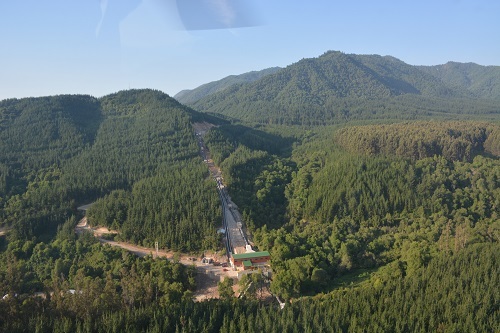 Given that the hydro project is built into an existing irrigation canal, and the majority of works located within a plantation pine forest, the environmental impacts of the scheme are minimal, in accordance with the company's objective to generate sustainable, green power. The plant generates between 32-40GWh each year, enough energy to sustainably meet the needs of the 40,000 people living in the nearby town of Molina, local fruit packing and refridgeration facilities, wine processing plants and other local industry. © 2017 hydroventuraltd. All rights reserved.